Jane Hanson has been appointed chair of Reclaim Fund Ltd, the company which enables dormant account money to be made available for good causes. She takes over from David Anderson who resigned from the role on health grounds. The appointment has been approved by the Financial Conduct Authority. Jane joined the Board of Reclaim Fund Ltd in 2011 and chaired its Audit and Risk Committee. She is a Fellow of the Institute of Chartered Accountants with more than 20 years’ experience in financial services. 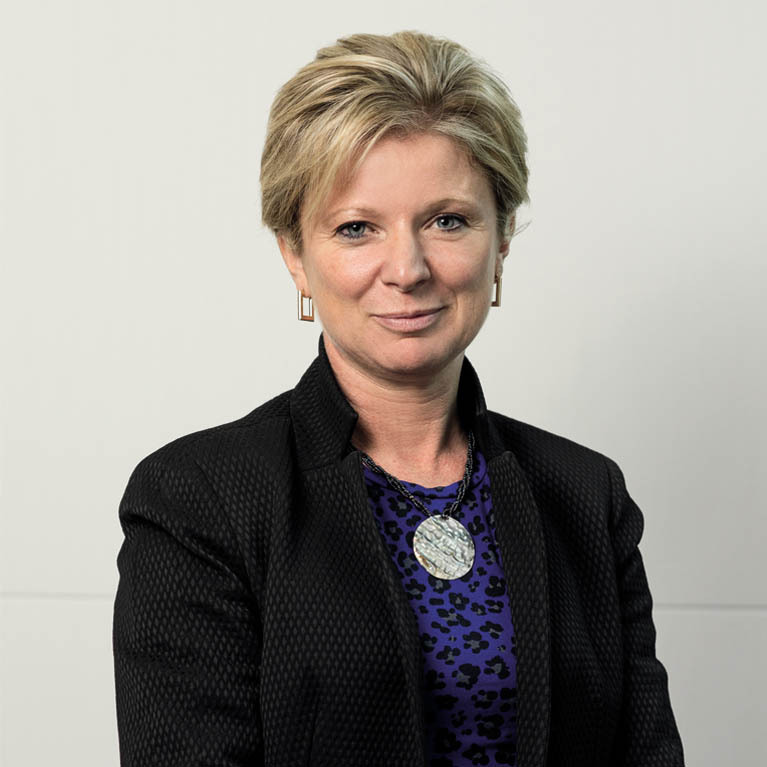 She is a non-executive director and chair of the Board Risk Committee at Direct Line Group; an independent member of the Fairness Committee of Re-Assure; and a non-executive director and chair of the Board Risk Committee at Old Mutual Wealth Management. She is also a Magistrate.